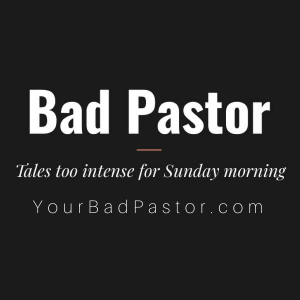 The Bad Pastor goes into forbidden territory: politics. We can no longer talk with people and disagree respectfully, and this could really be the start of a new civil war. And some people are suggesting the time for talking is over, and we need to take desperate action, no matter the cost. But if we're not careful, we'll end up fighting so hard over America that in the end, there's nothing left worth fighting for.